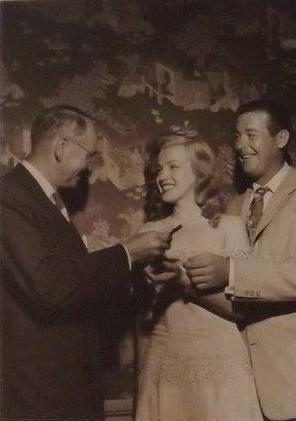 Our last exhibit/program for the 2015 season involved the much anticipated visit to Warrensburg by Marilyn Monroe who came to present the key to the winner of The Dream House contest sponsored by Photoplay magazine in 1949. 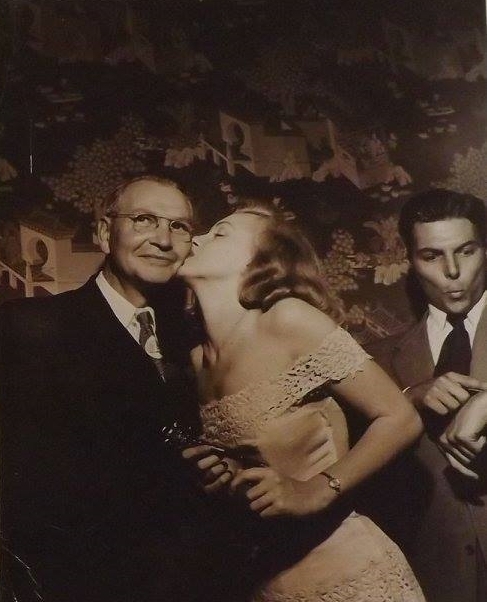 In June, 1949, Virginia Bleeker McAllister won first prize in a contest sponsored by Photoplay magazine. 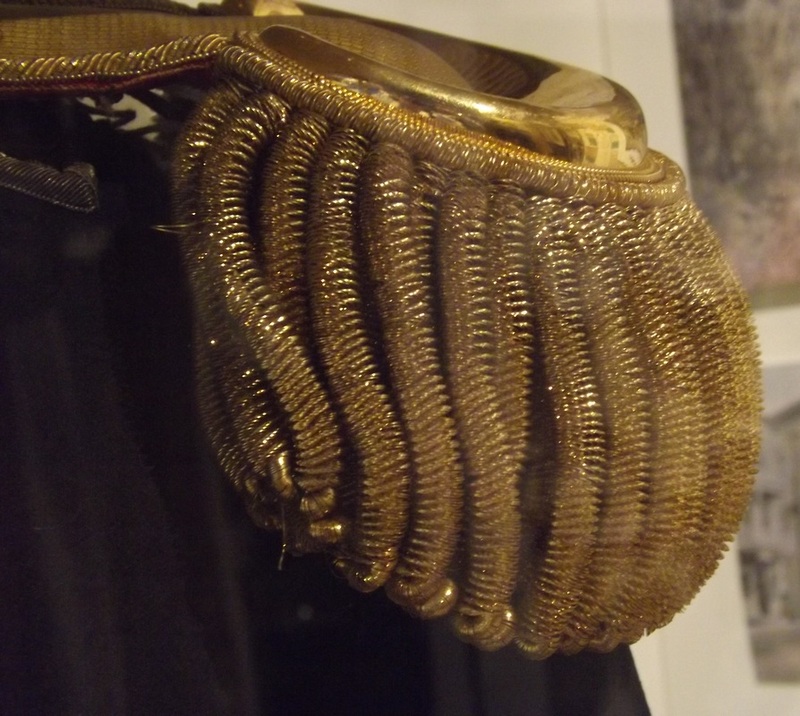 The prize was a fully equipped home on a lot of her choosing. 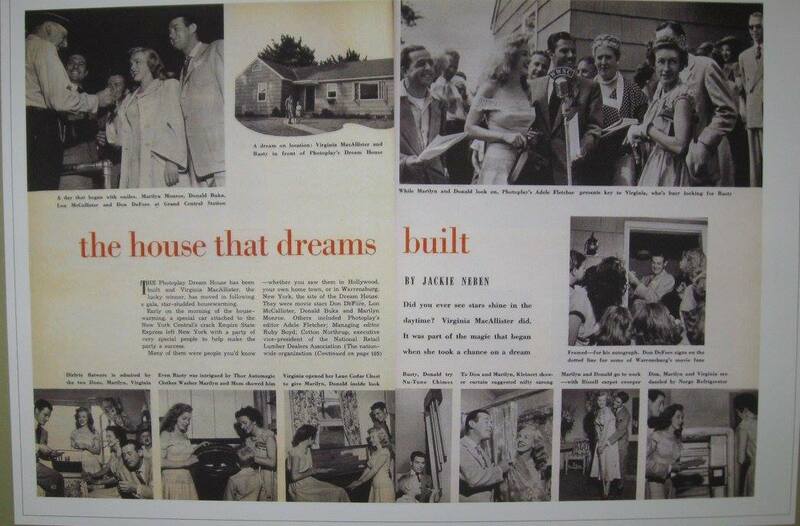 (The contest related to the 1948 Hollywood movie, Mr. Blandings Builds His Dream House, starring Cary Grant and Myrna Loy.) Mrs. McAllister had been recently widowed with a young son, Gordon ("Rusty"), and chose to build it in Warrensburg, her home town. 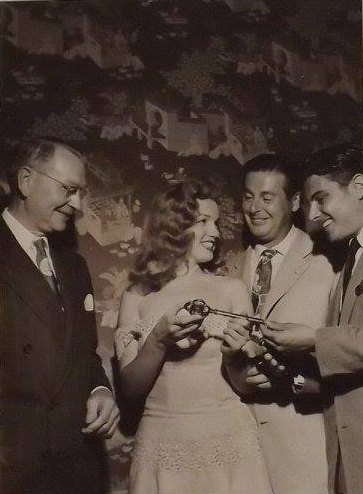 Hollywood stars Marilyn Monroe, Don DeFore, Lon McCallister and Donald Buka arrived in Warrensburg to award the prize. They stayed at the Colonial Arms Hotel (now the location of RiteAid). 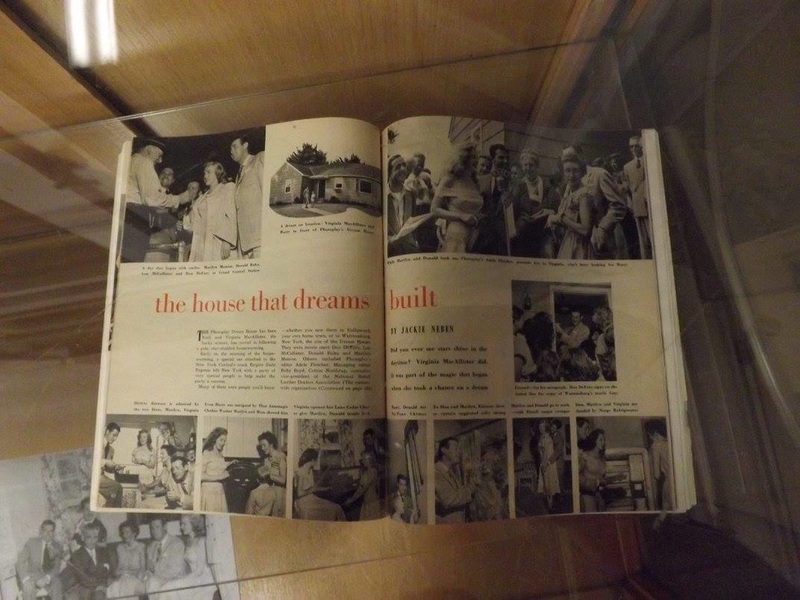 The prize home, still standing on James Street, was fully furnished and included all appliances, all of which received national publicity at the award ceremony. Click here for more images. We were happy to have a packed house at "The Dream House" event. Even after all these years Marilyn can still pull them in. Bramen, Lisa. 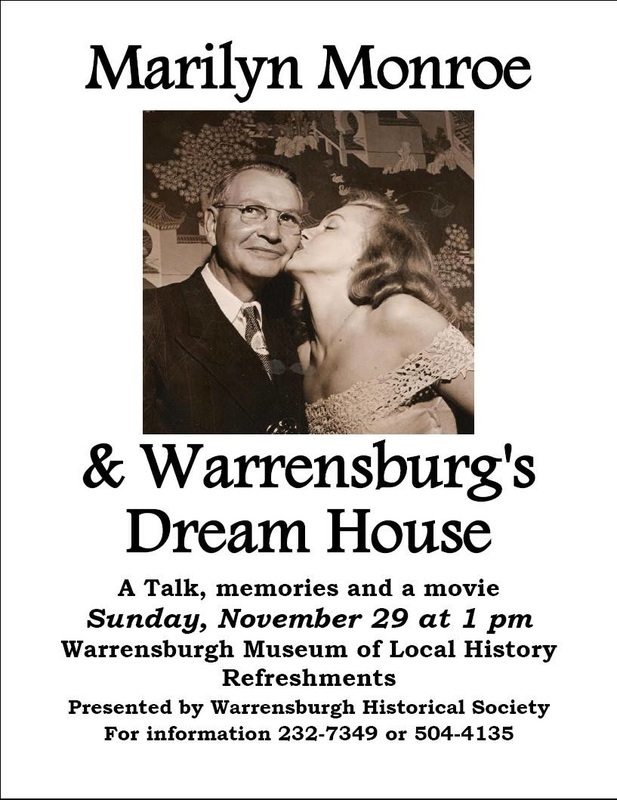 "The Day Marilyn Monroe Came to Warrensburg." Glens Falls Post-Star. Glens Falls Post-Star, 17 Dec. 2006. Web. 13 Jan. 2016. "When Marilyn Came to Town." Glens Falls Post-Star. Glens Falls Post-Star, 28 Nov. 2015. Web. 13 Jan. 2016. Every household has holiday traditions that they hold near and dear. When it comes to Christmas, traditions seem to just take over our lives. We want to smell the gingerbread cooking, ooh and ahhh over each and every ornament while we talk about the history behind each one. The little ones are waiting for Santa and truth be told, so are the older ones. We reminiece about past Christmases, make an extra effort to connect with family and celebrate the joy that this particular holiday brings us. 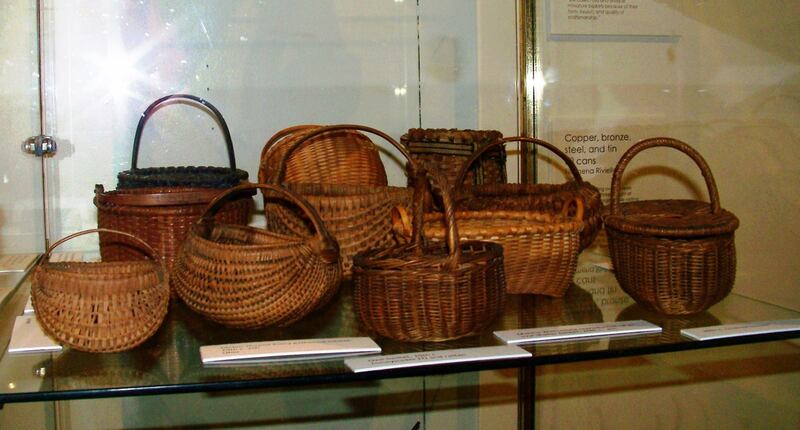 The museum is happy to bring you some cherished traditions practiced in the households of Warrensburg. What you see her is just a small smattering of the exhibit itself. Please stop in to enjoy it in full before it is taken down. We promise you won't be disappointed. Perhaps, it will bring you back to a moment in time when something extra special happened to you and yours during the holidays. 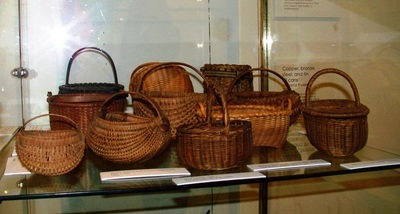 A sampling of objects and photographs donated during the past year. See never-before-shown items from the Richards library collection, including Civil War memorabilia belonging to Col. Samuel T. Richards and objects collected by sisters Clara Richards and Mary Richards Kellogg, library founders, during their world travels. 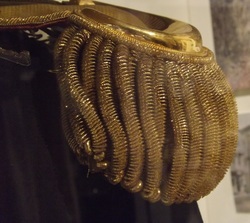 Items from the Fred King about and Jean and Rino Frulla collections are also shown. 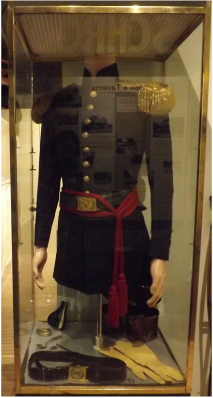 When America was split apart by Civil War, a member of one of Warrensburg's founding families served as commanding officer of the 118th New York Volunteers, also known as the "Adirondack Regiment." 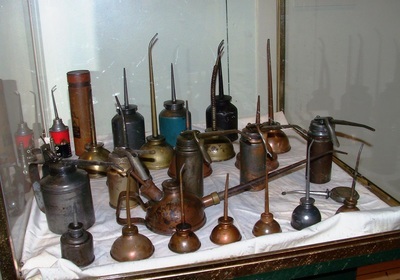 Col. Samuel T.
"My Collection," is an exhibit of personal collections of local residents. 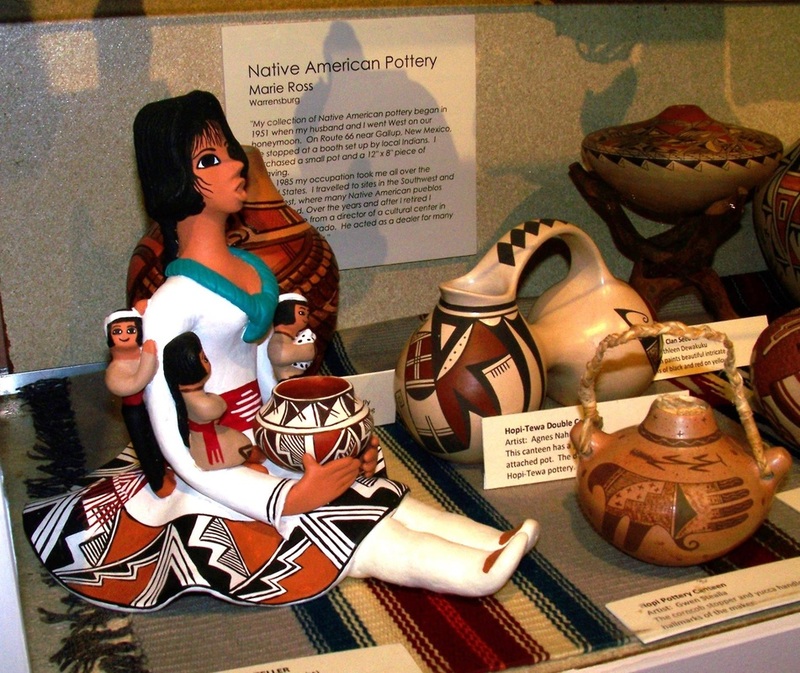 The objects in the collections range in size from a teaspoon to an outboard motor and in sophistication from Native American pottery to the humble oil can. Images provided by Steve Parisi. 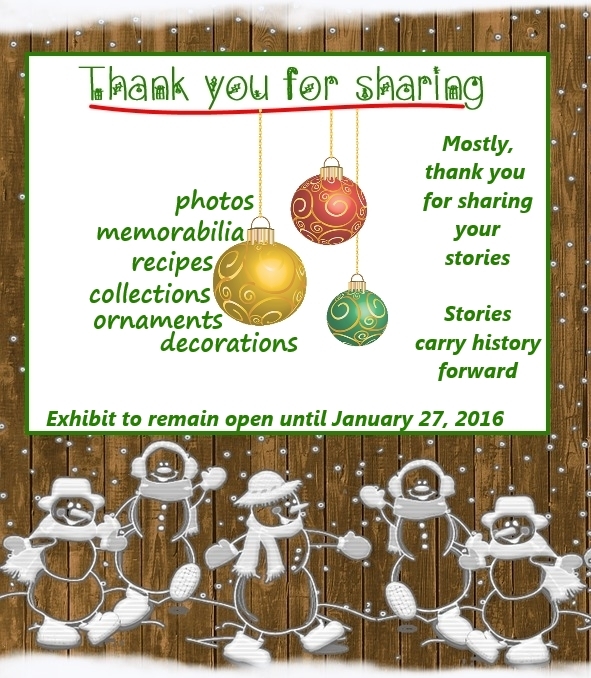 Local residents are asked to show off part of their own collections at the Warrensburgh Museum's Holiday Exhibit, entitled "My Collection." 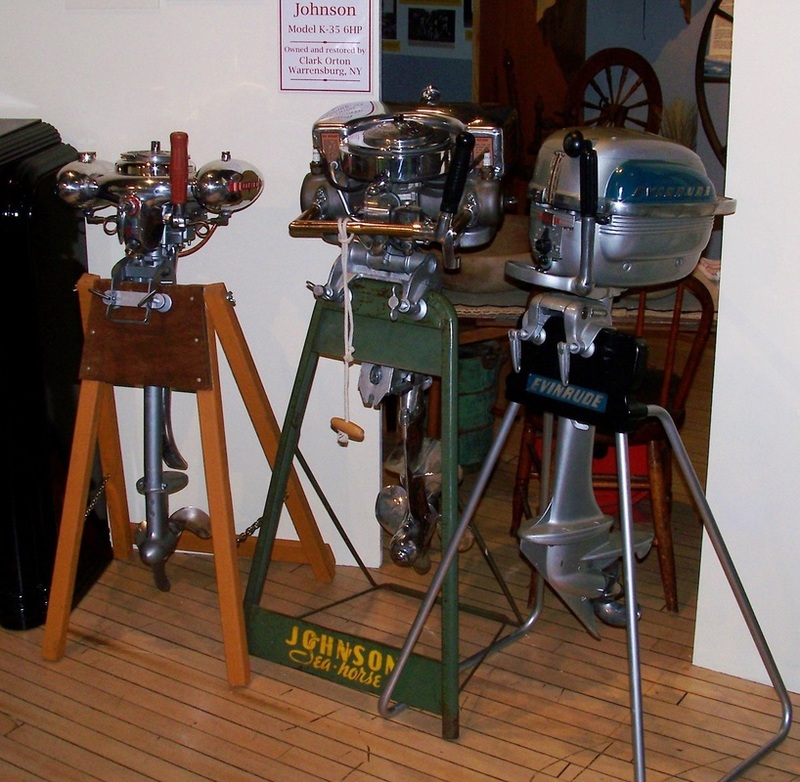 The exhibit, sponsored by the Warrensburgh Historical Society, will run from December 6 through January 14, 2015. Many people have personal collections - from stamps to antique farm machinery. 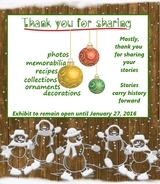 A large collection of photographs, clothing, and other fiber artifacts, tools, furniture, household objects, farm equipment, and memorabilia. 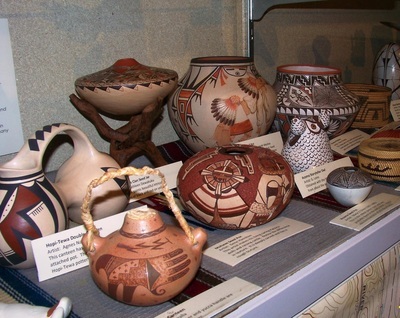 Exhibits depicting the history of Warrensburg are arranged in chronological order, from Glacial to Global.